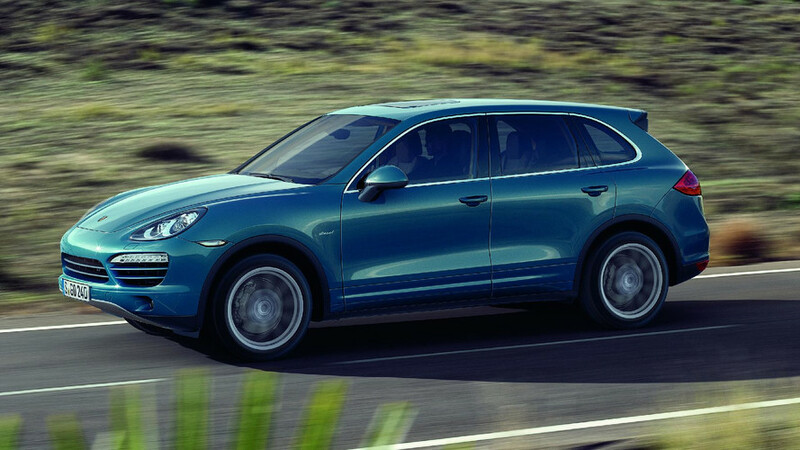 Go big and you can order it with 21-inch wheels. 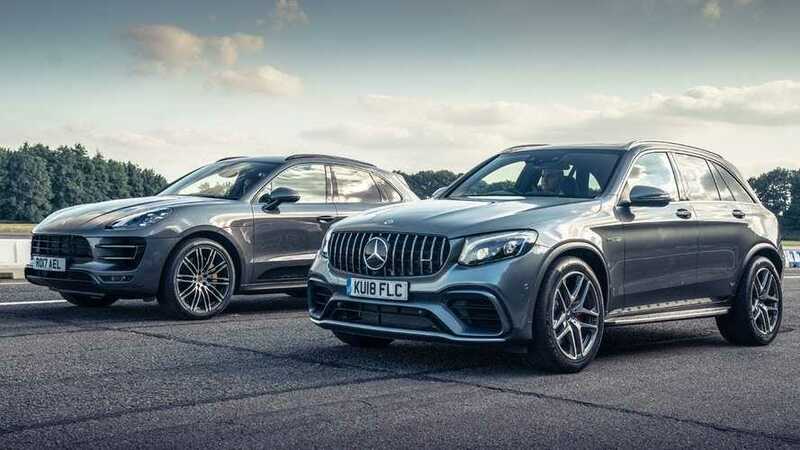 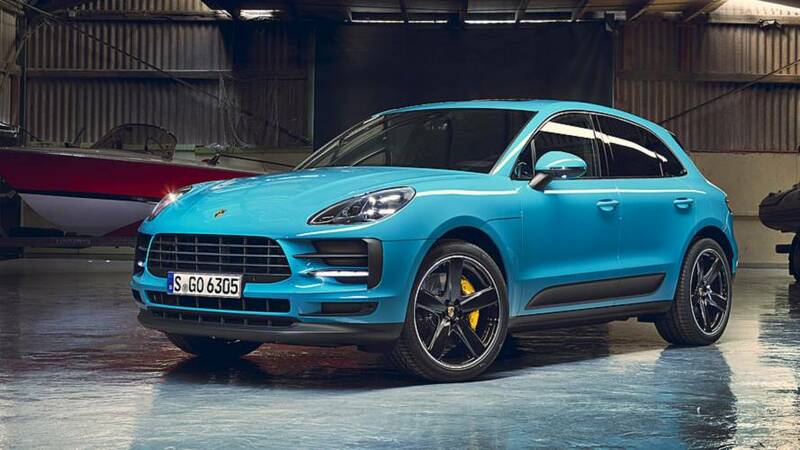 If you want a sporty crossover with a diesel engine, you'll have to look elsewhere as the revised Macan only comes with petrol units. 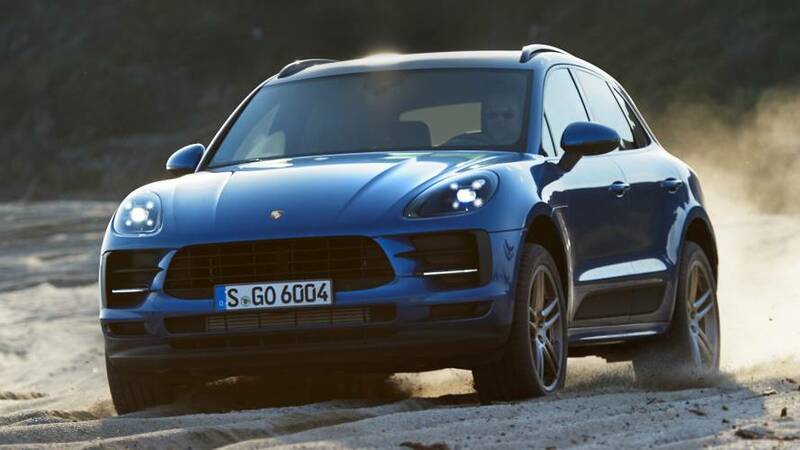 Porsche's best-seller gets swanky LED taillights and a bigger touchscreen for the infotainment system. 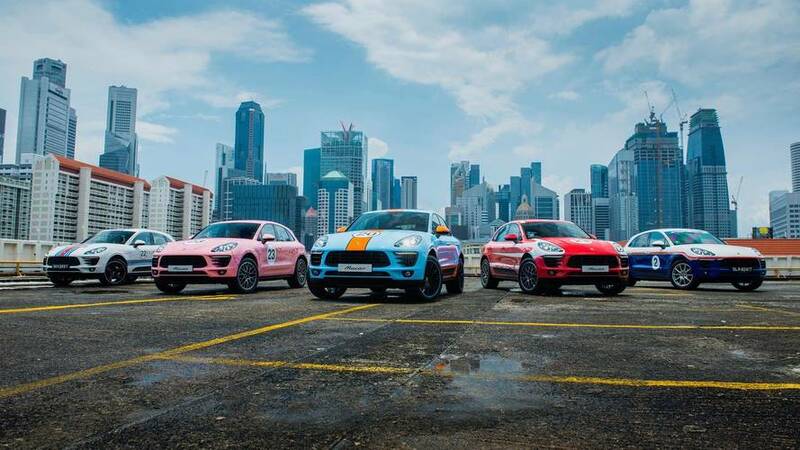 Five famous colour schemes displayed in Singapore. 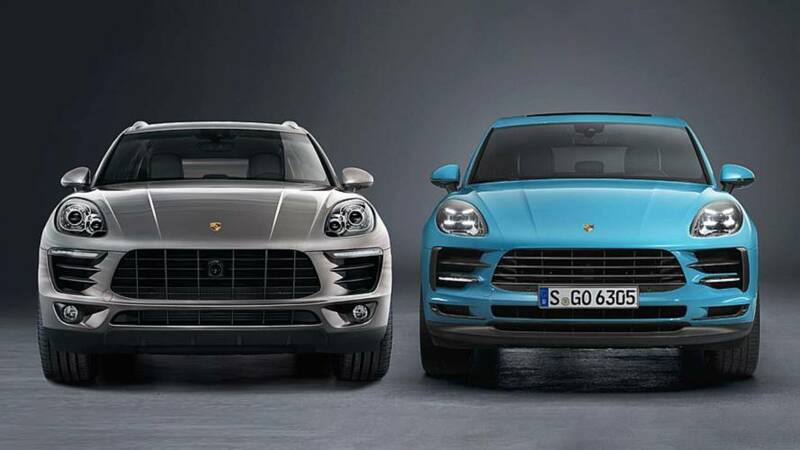 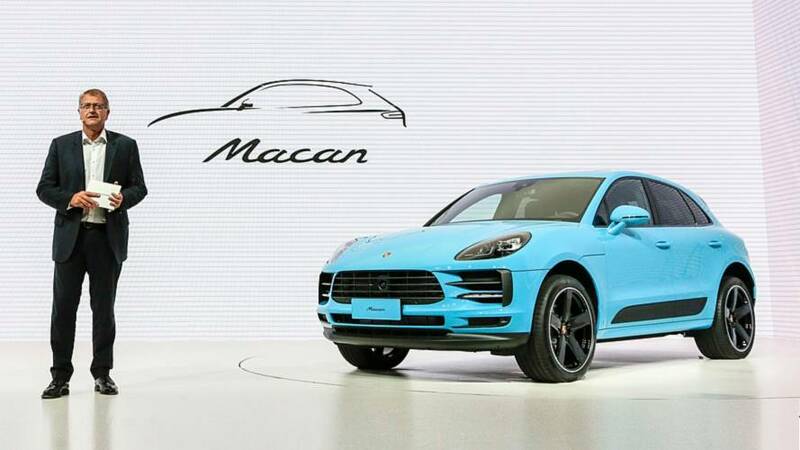 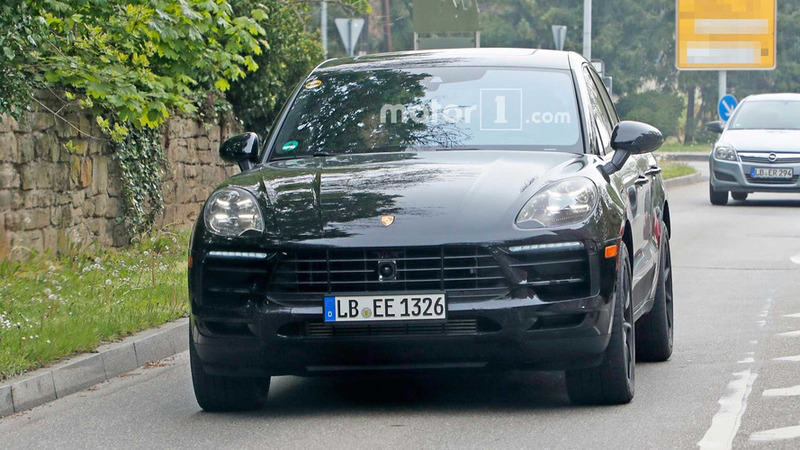 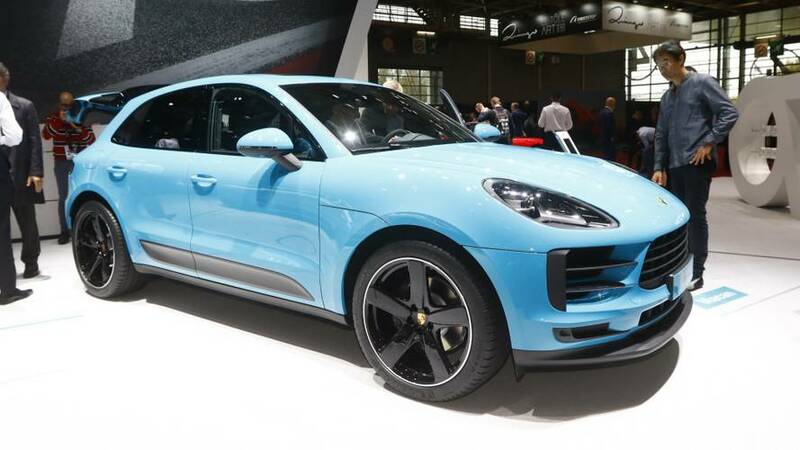 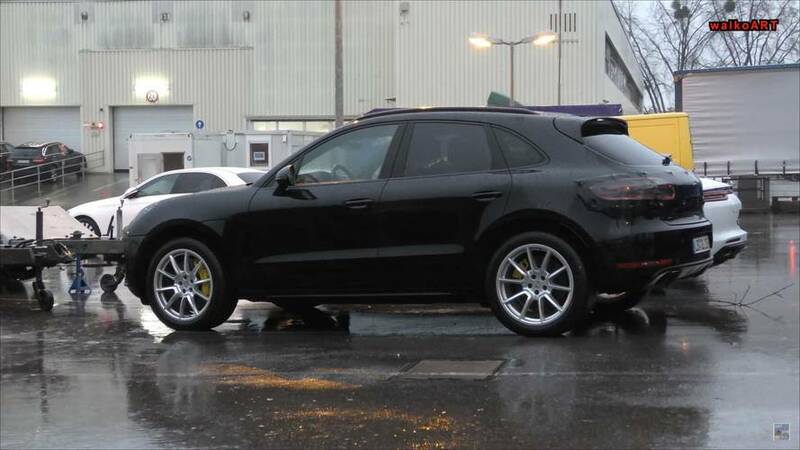 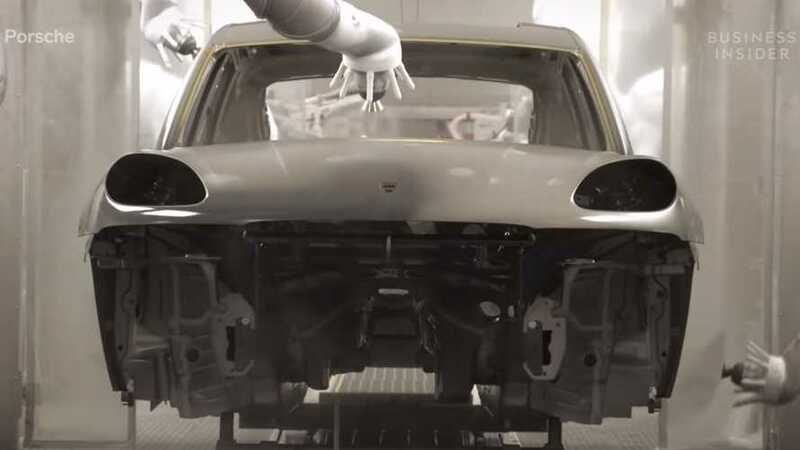 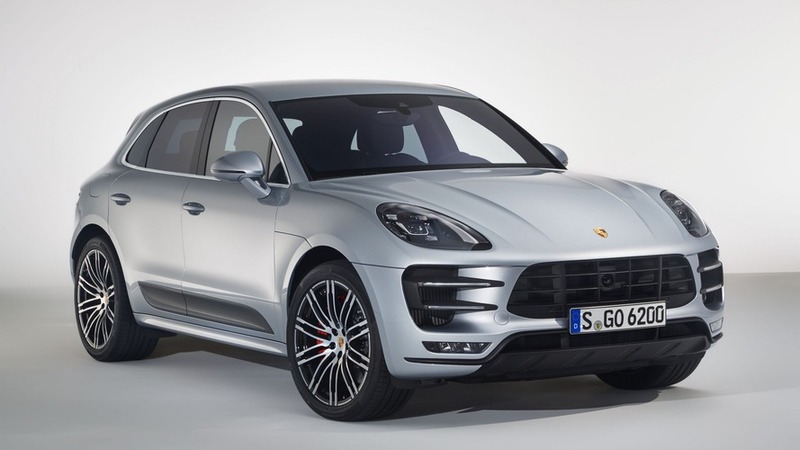 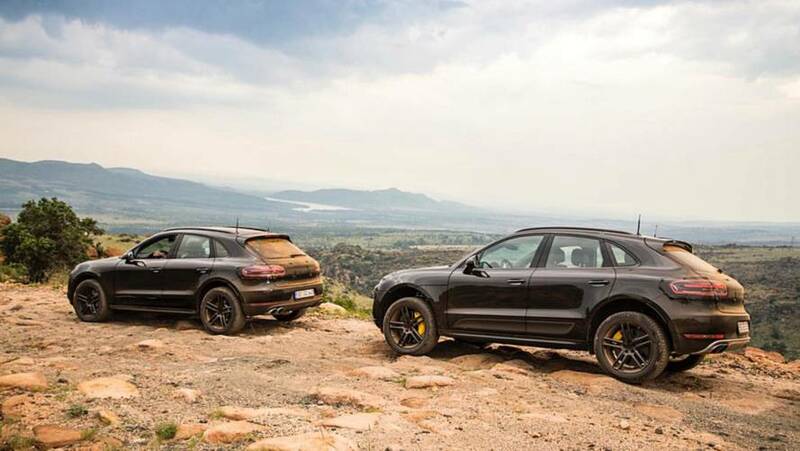 Photos continue to suggest that Porsche might have bigger changes for the Macan's rear than the front.